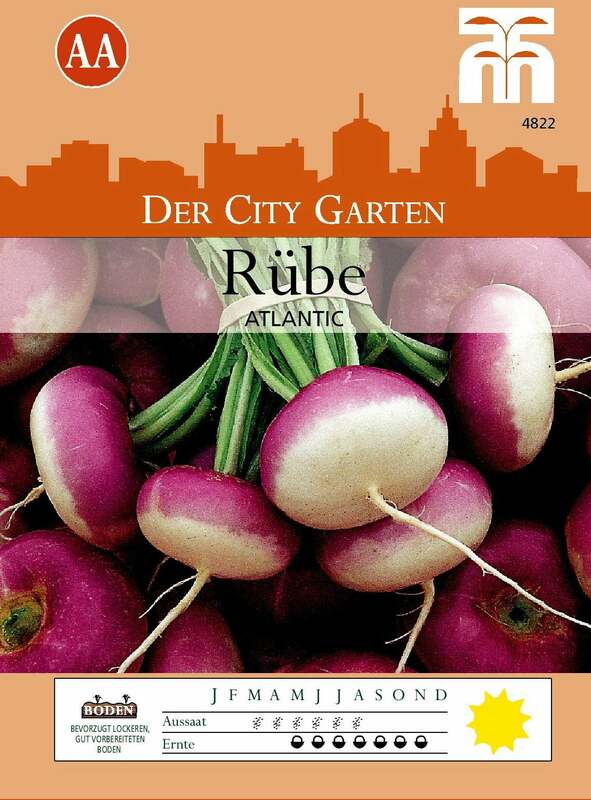 Flat, spherical roots with a purple colored crown and white flesh. 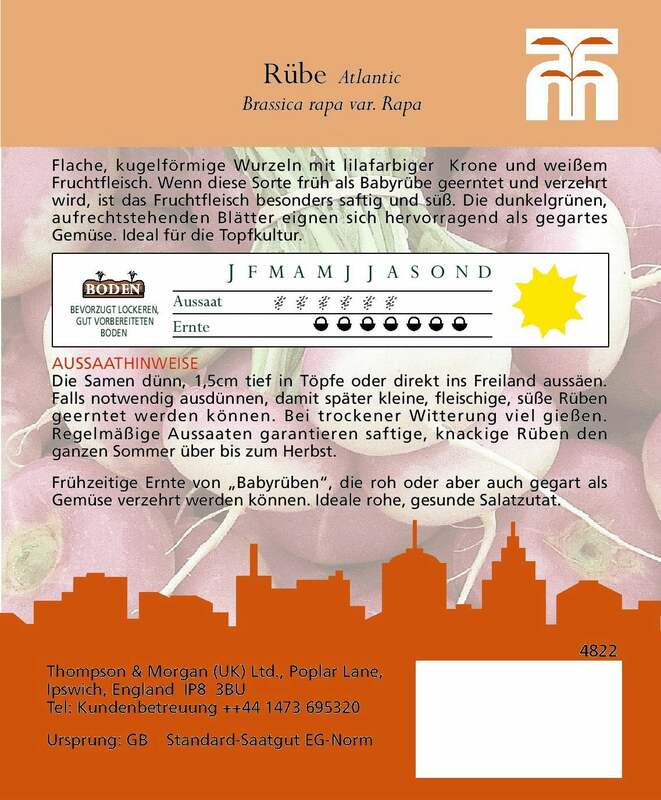 If this variety is harvested early as baby turnips, they are very juicy and sweet. 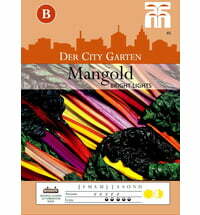 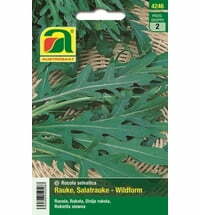 The dark green, upright leaves are also excellent for use as cooked vegetables. 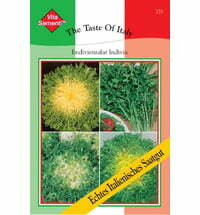 Ideal as a potted plant. 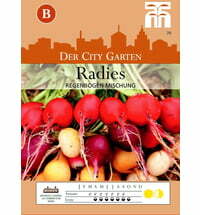 The "baby beets" can be harvested early and eaten raw or cooked. 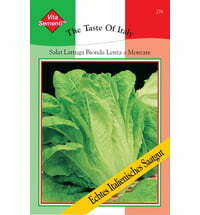 Ideal raw, healthy salad ingredient. 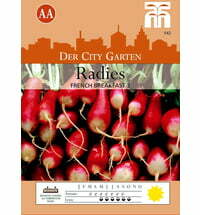 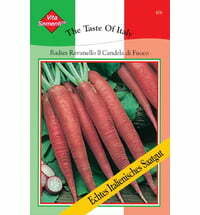 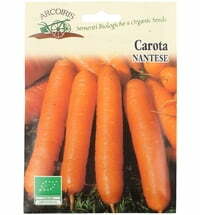 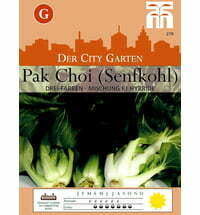 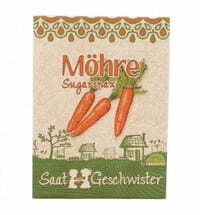 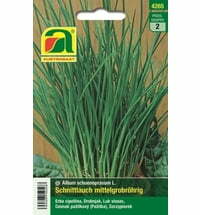 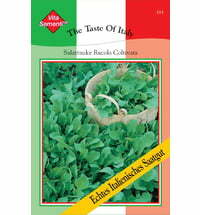 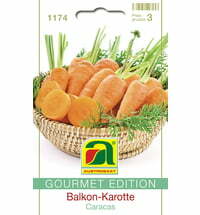 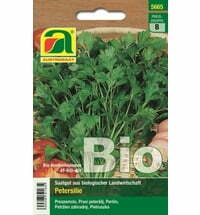 Austrosaat GOURMET EDITION Carrots "Caracas"
Austrosaat Parsley Root Seed Tape- "Long Oberlaaer"